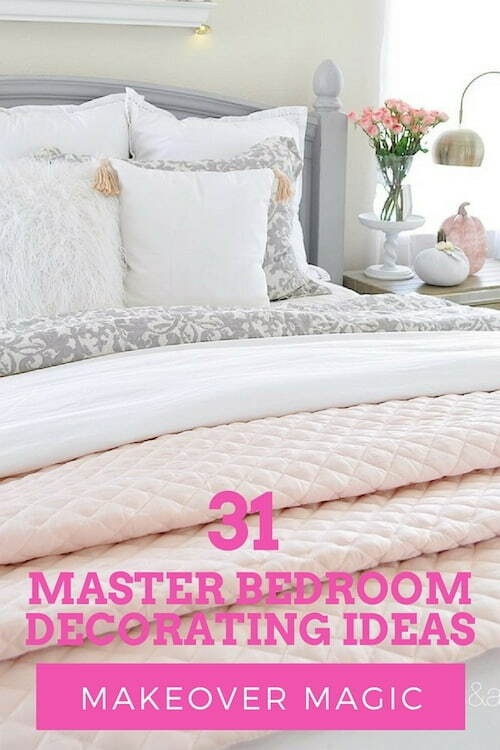 Discover master bedroom decorating ideas that will help make your world a better place to live. 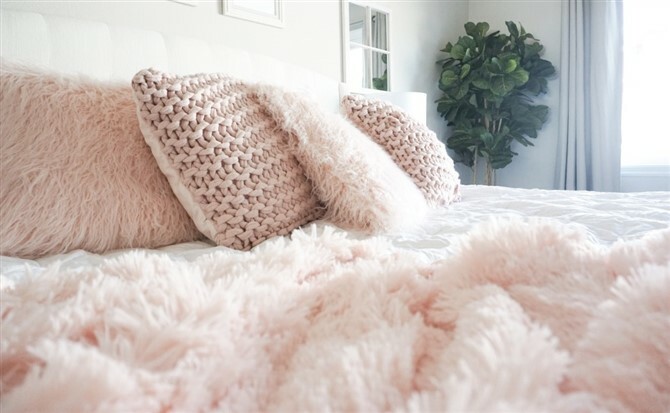 Essentially, the idea is that the act of making the bed immediately gives you one thing in a day that you’re in control of – something you’ve achieved even before leaving the house. It also means that, when you return home after the end of a long day, you can truly enjoy the experience of having an attractive, comfortable room you can be proud of. It sounds so little, but it’s actually quite a big act of self love. Same goes with bedroom interior design. 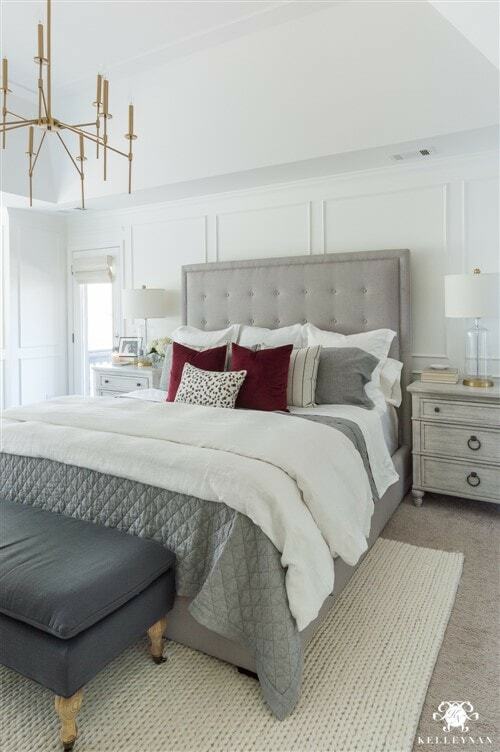 Creating a main bedroom you’re happy to come home to is more than just about making the bed, but it’s also very much about making the bed. 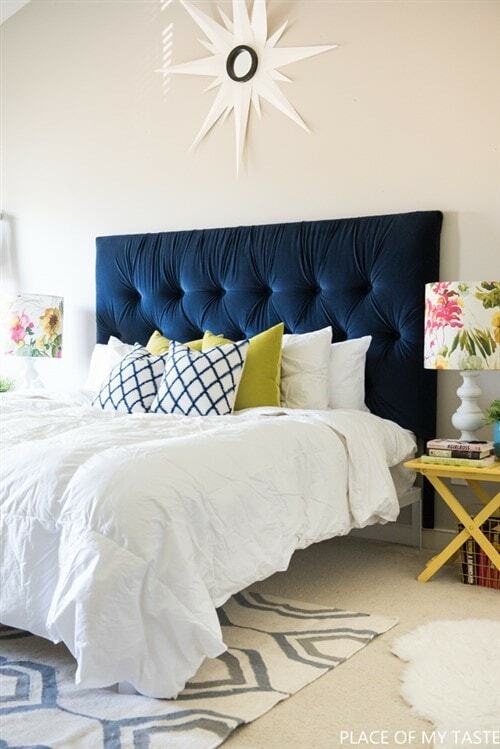 These makeover ideas cover magical inspiration for bedheads, beds, bedspreads, wall art, flooring, curtains, ornaments, lighting and pillows. 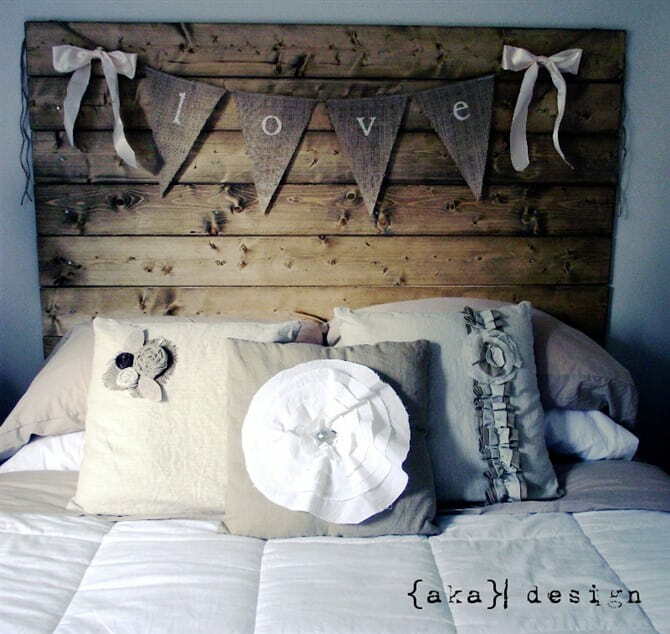 Ready to makeover your bedroom – and your life? Where once a beautiful bedroom was all about choosing the right bedcover, contemporary interior design has now extended to being creative with bedheads. 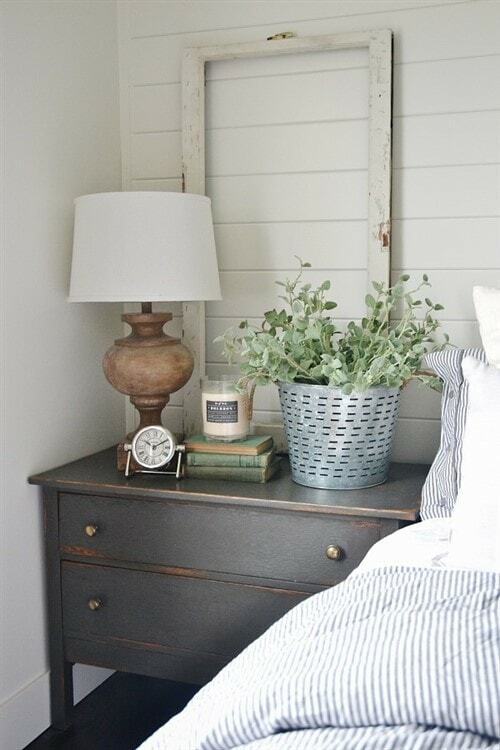 From store bought to DIY, bedheads are no longer simply a case of choosing between timber or leather. Today, the myriad of options is endless. 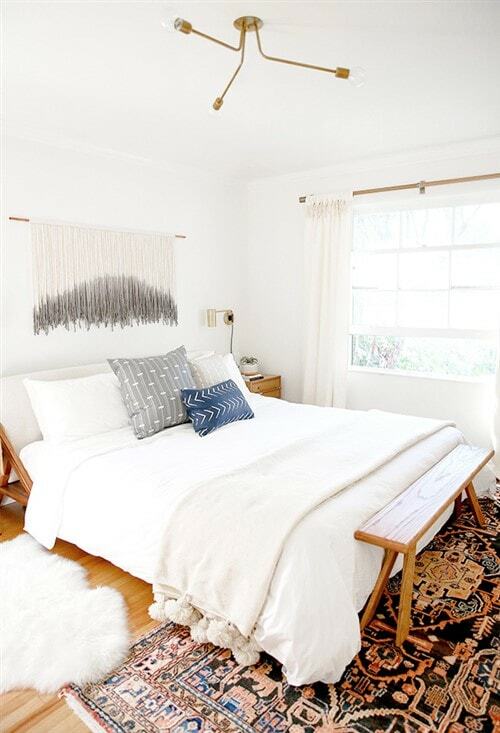 From boho to glam to rustic, these options below will inspire you to rethink the bedhead. 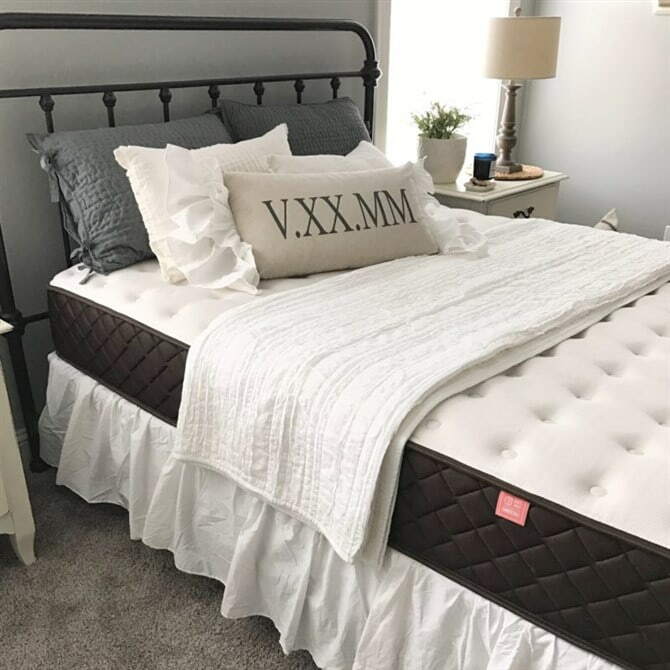 Anyone who’s been bed or mattress shopping in recent years knows the sheer amount of choice available – and how mind boggling that can be. 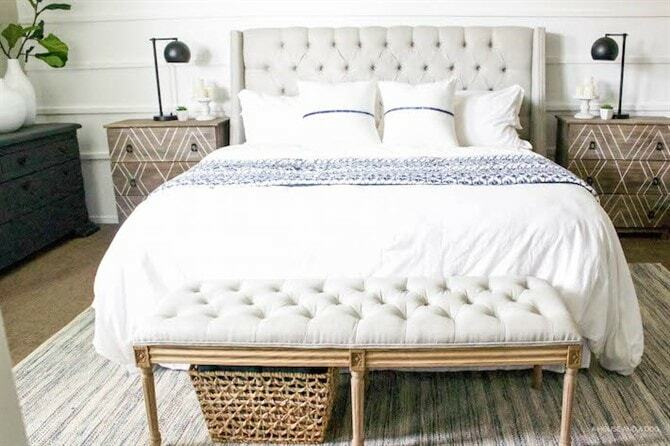 Before heading out to buy a new bed, there are a few things to keep in mind. As soon as you understand these fundamentals you can then go out and have some fun discovering a variety of styles, materials, heights and qualities. The ideas below provide some food for thought. Do you want something fresh and cosy? Do you want something plush and Parisian? Or do you want something classy and understated? 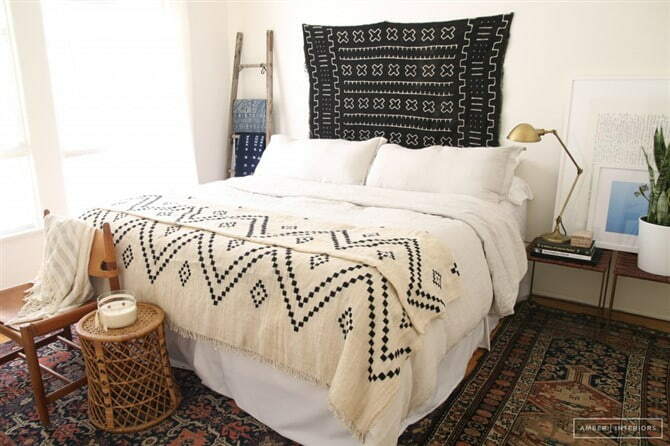 When it comes to choosing a bedspread, the world is your oyster. Whether you love to browse shops or browse online, the variety available is so exciting it can become incredibly hard to choose. Consider the type of person you are. Do you want to make your bed in 5 minutes tops? Or are you content spending a few more minutes each day to focus on those flourishes? 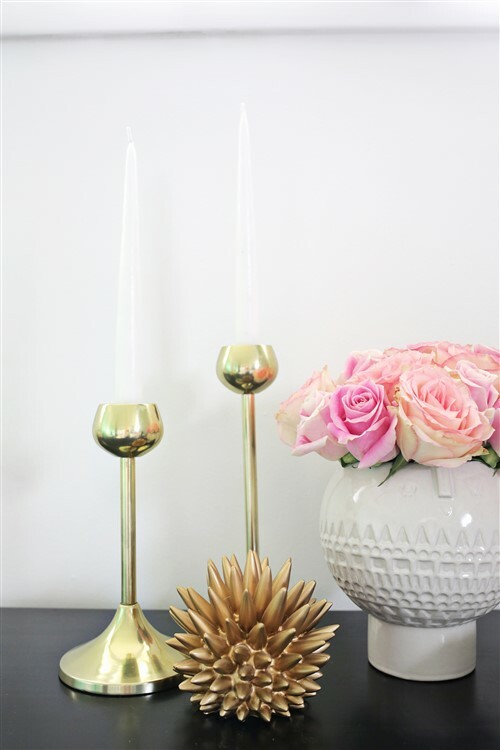 It doesn’t matter if you want something minimalist or flamboyant, these ideas can be as simple or as complex as you like. Want something simple? Limit the cushions, but enjoy a throw. Want something fancy? Go mad with layers. 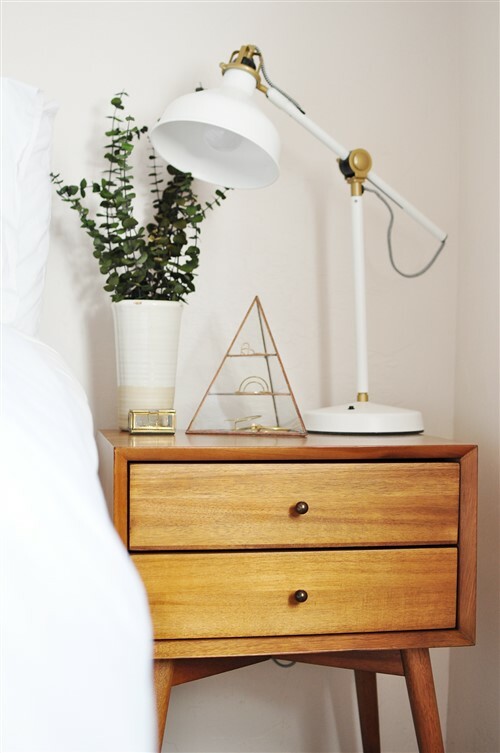 No matter how cheap or expensive your bedside table is, the hardest thing is keeping them equally practical and attractive. 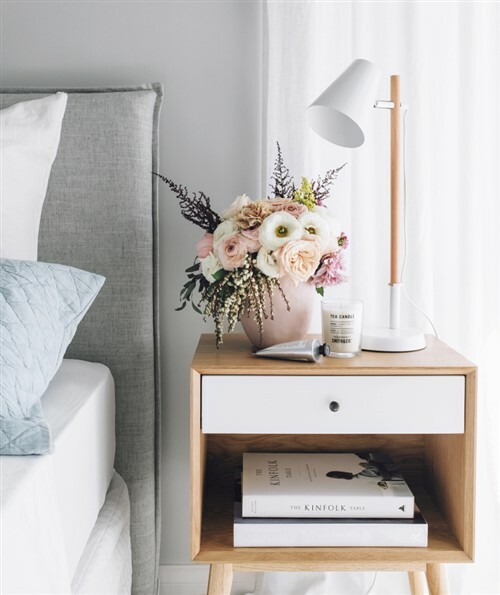 Below we explore some ways to create a look that will transform your master bedroom from dull or cluttered to elegant and refined, using books, lamps, flowers and other accessories. 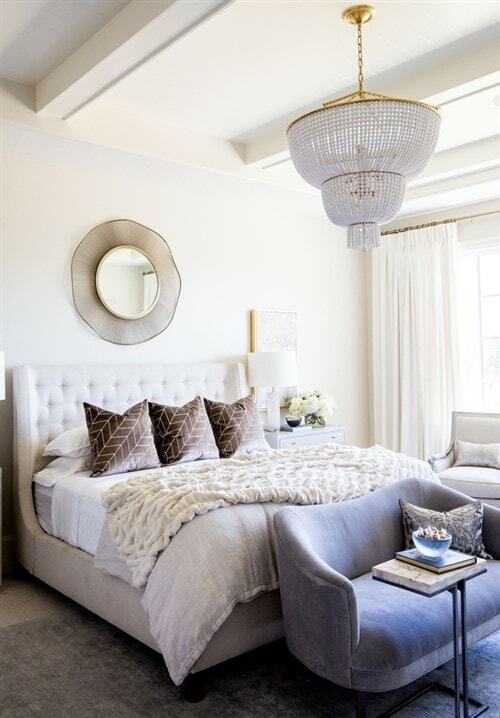 Every master bedroom should feature a focal point, something striking the eye is instantly drawn to. However, often it’s tricky – particularly if it’s a relatively small space – to design something eye-catching. 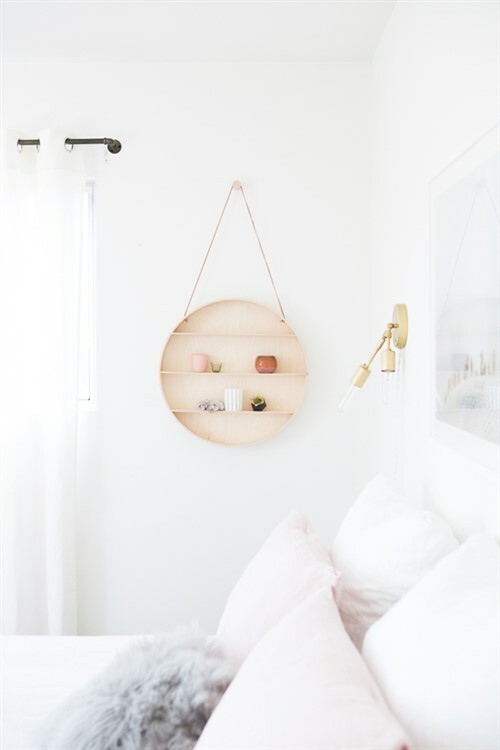 If you don’t have something obvious like a fireplace or a view, or even something less lavish like a statement bed or bedhead, wall art is your friend. 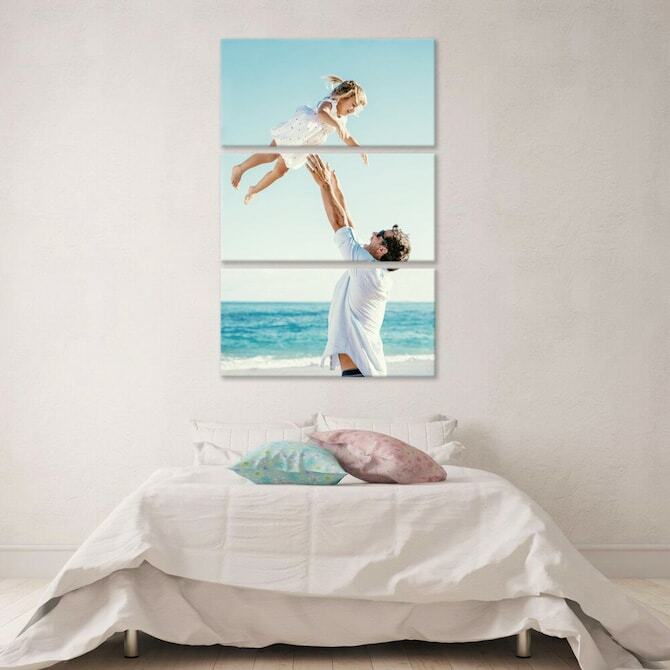 Use family, wedding or travel photos to create a stunning work of photo art or select a statement mirror, shelf or wall hanging. Rug shopping can be one of the most fun and one of the most frustrating experiences. The key is knowing without question the size options available to you, so before doing anything, measure up your room, measure up your bed and think through all the myriad options. Draw it on a piece of paper if you need to. 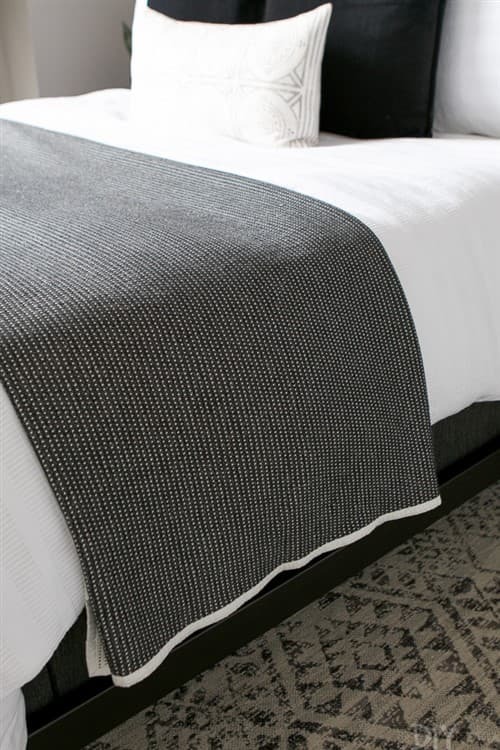 Keep in mind a bedroom rug doesn’t have to take up the entire space of a room or the entire space under a bed. You can have a bed partly on, partly off a rug if you need to. 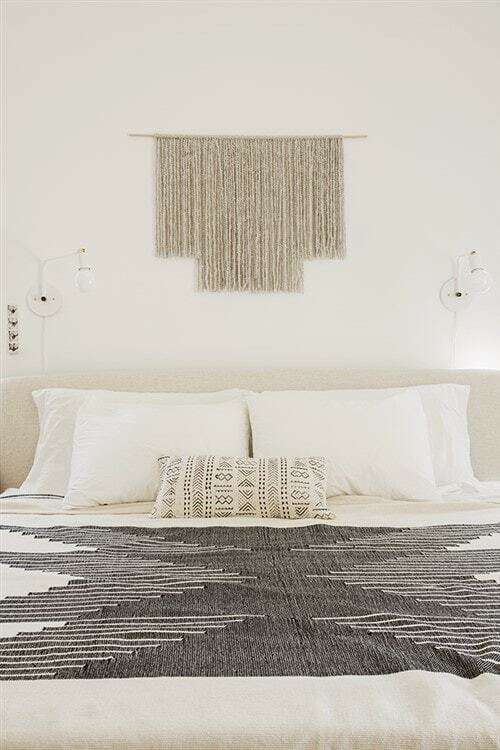 You can also use two rugs in a bedroom to add a mix of styles and textures. These days you can even mix the classic Persian style rug with a contemporary faux fur rug. It’s truly a case of thinking outside the square! 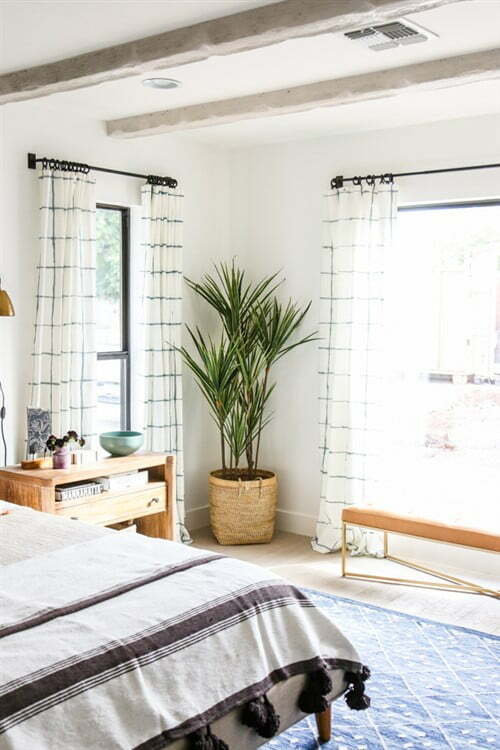 When it comes to curtains, it can be tempting to choose patterns that are bright, colourful and gregarious – florals, stripes, geometric shapes. 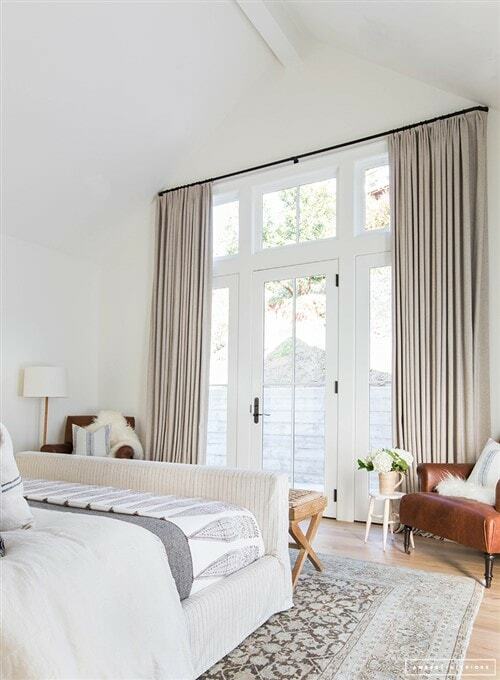 However, in bedroom interior design, curtains aren’t meant to be used as a focal point. They’re meant to complement rather than dominate. Use single colour curtains and even neutrals and stones to create a contemporary look. 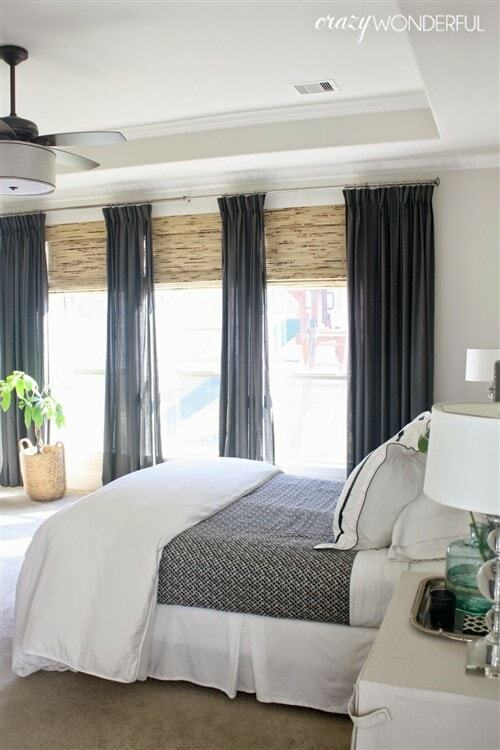 These ideas below should spark some ideas, showing how understated curtains can be captivating. 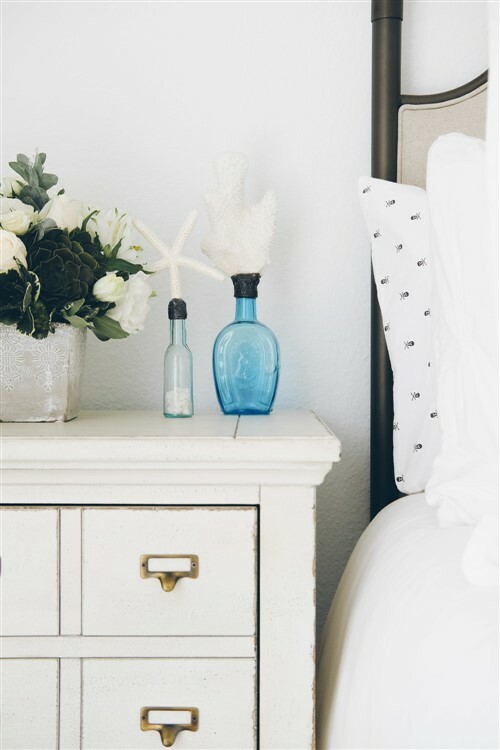 Turn a spartan bedroom into a sensational place to be using ornaments that speak to your personality. 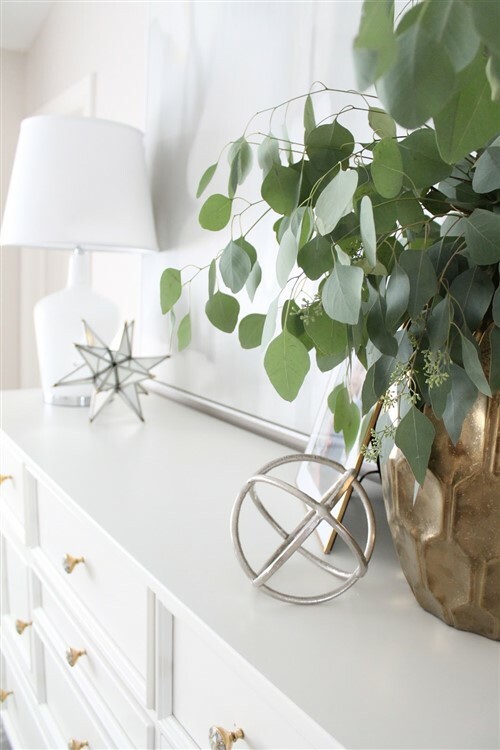 Whether it’s a touch of gold or something more thematic, strategic use of ornaments will accent your personal space – transforming it into somewhere you love to be. 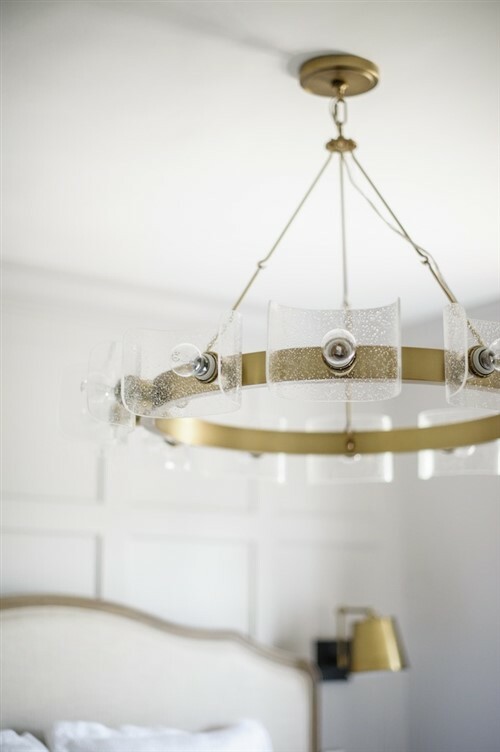 Chandeliers have come a long way in recent decades. They are no longer defined by countless shimmering lights and crystals. 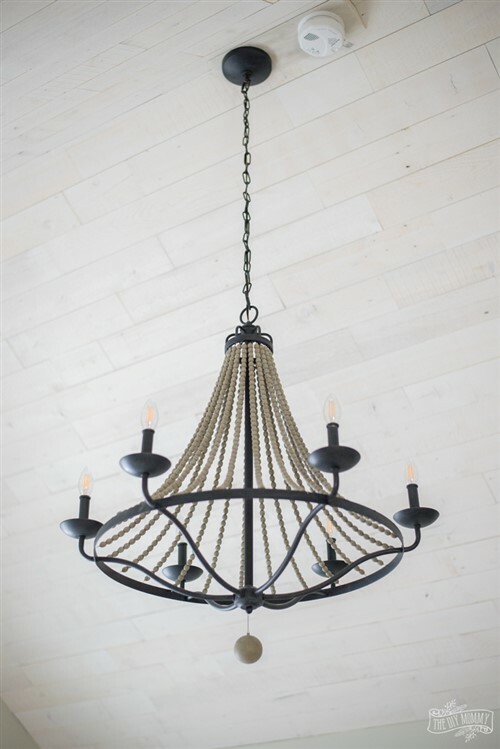 Today, chandeliers can be as old fashioned or as contemporary as your imagination allows. These ideas below highlight the range of choice now available to home decorators. 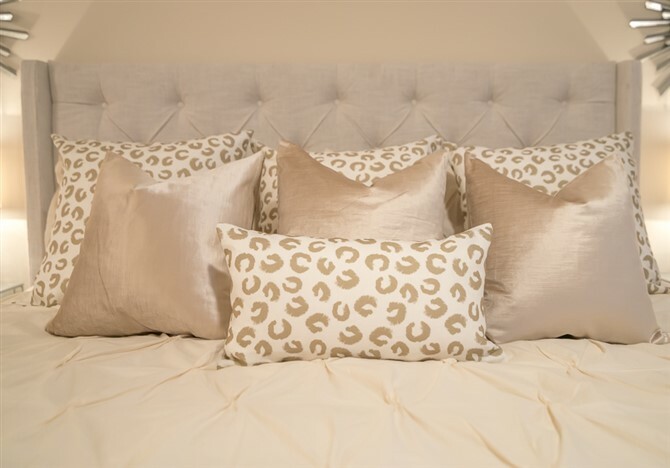 When it comes to master bedroom interior design, you can never have enough pillows. As long as you have a bedhead, you can prop as many pillows as you like onto your bed. Kick them off at night or snuggle into them. 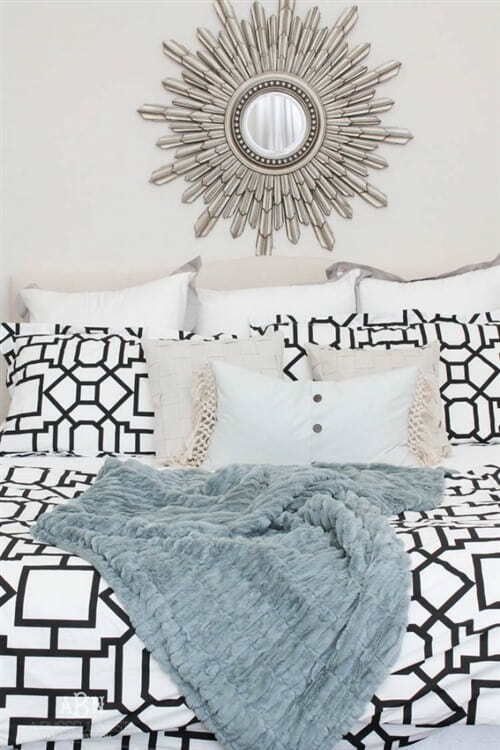 Either way, they’re a must-have and will take your bedroom interior to that next level. It may take you longer to make your bed in the morning, but you will come home – at the end of a long day – to a space that is beautifully and all yours.